Everyone will love this sweet Blush dress 11622. The gorgeous dress has a strapless neckline and an open back. The bodice is covered in beautiful beaded patterns, with floral beads lining the neckline and illusion panel down the front. 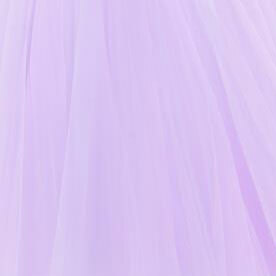 The stunning A-line skirt is layered tulle and flows out effortlessly to bring the whole dreamy look together.